This is weekly updated #29. This time with some more Card Crawl updates! The development on Card Crawl has been very good in the last couple of weeks. Mexer is pushing a lot of really cool art into the game and we are fixing quite a lot of little things. 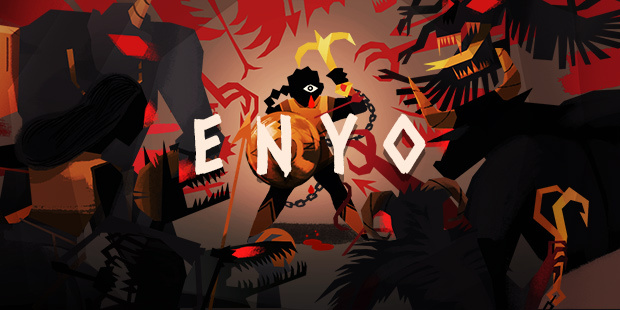 At the recent Talk & Play here in Berlin, we’ve had our first playtest session with the game and got a lot of good feedback regarding the usability and also the gameplay itself. Since it was the first playtest we also found tons of bugs. It’s always amazing to see people interact with your game for the first time. After 30mins of testing we already had a huge list of possible improvements. In general you should test your game with real players as soon as you can and for me it’s still the most inspiring part of game development. As we are progressing we the game we want to add a lot of cool animations. The interactions between the cards and obviously between the big guy horned guy, we call him Keeper for now, and the cards will have animations and effects. Animation wise there are a lot of tools in Unity3D that can help with animating gameobjects. Mexer who provides the art also is fantastic animator who has a very profound background in Flash. We did a little bit of research and found a very promising looking Unity-Plugin called UniSWF. With UniSWF it’s possible to use Flash animation tools and export them into Unity. The general idea is to import bitmaps into Flash, animate them with classic Tweens and then export the bitmaps and animations into Unity. UniSWF handles all the converting and also generates spritesheets from the exported bitmaps. A build in API exposes almost all Timeline related functions in Unity. We already did some smaller tests but so far the tool works very well. We will be able to do some very advanced stuff with nested clips, guided layers and so on. When we have some more animations ready we will record a small tutorial video on how to use UniSWF. 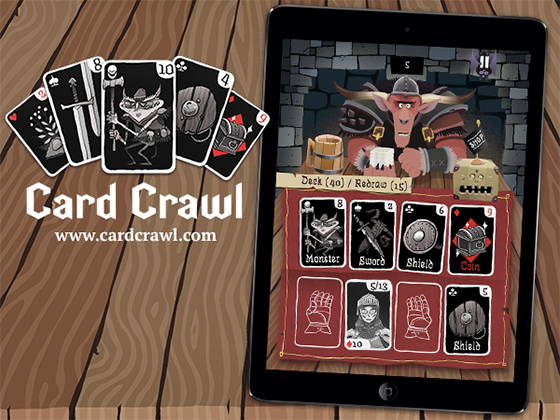 If you are interested in Card Crawl you should follow our development Tumblr and also our Twitter account.